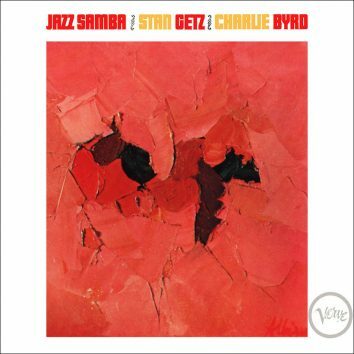 Charlie Byrd was sent on a diplomatic tour of South America, but what he imported back to America was more important: ‘Jazz Samba’. 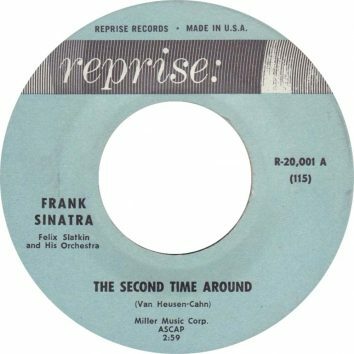 Launching his own label, in 1961, with ‘The Second Time Around’, Frank Sinatra entered the new decade as one of the most powerful stars on the planet. 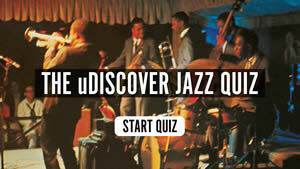 This year's awards ceremony takes place at London's Shoreditch Town Hall on International Jazz Day, 30 April. 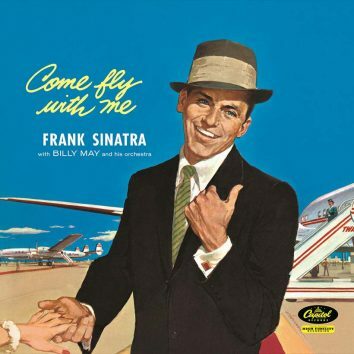 ‘Come Fly With Me’ was Frank’s first album with Billy May as arranger and conductor; it still exudes style and sophistication. 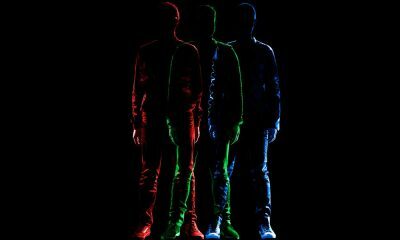 With their fourth album, ‘A Humdrum Star’, GoGo Penguin deliver proof that they’re working at the forefront of today’s jazz trios. 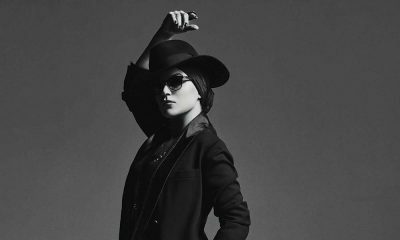 On ‘Live In Europe’, Melody Gardot proves herself to a commanding performer who can commune intimately with our hearts and souls. 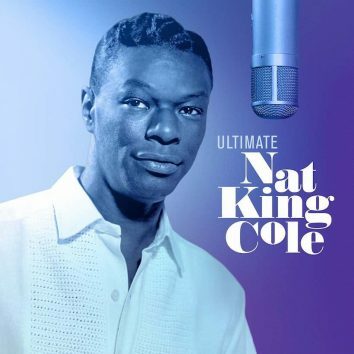 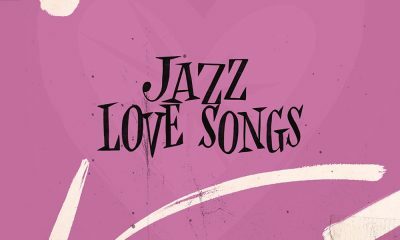 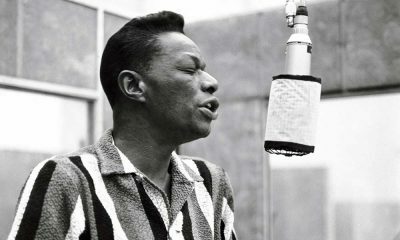 The digital duet will be included on the 'Ultimate Nat King Cole' compilation, to be released on 15 March. 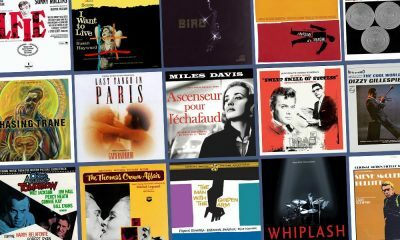 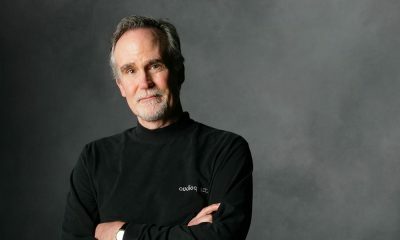 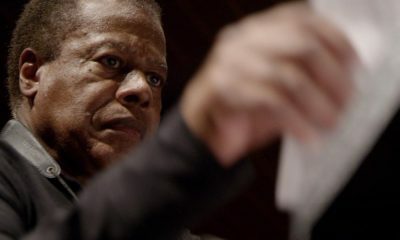 Blue Note president Don Was brought in 'Tone Poet' Joe Harley to produce the label's 80th anniversary audiophile series.